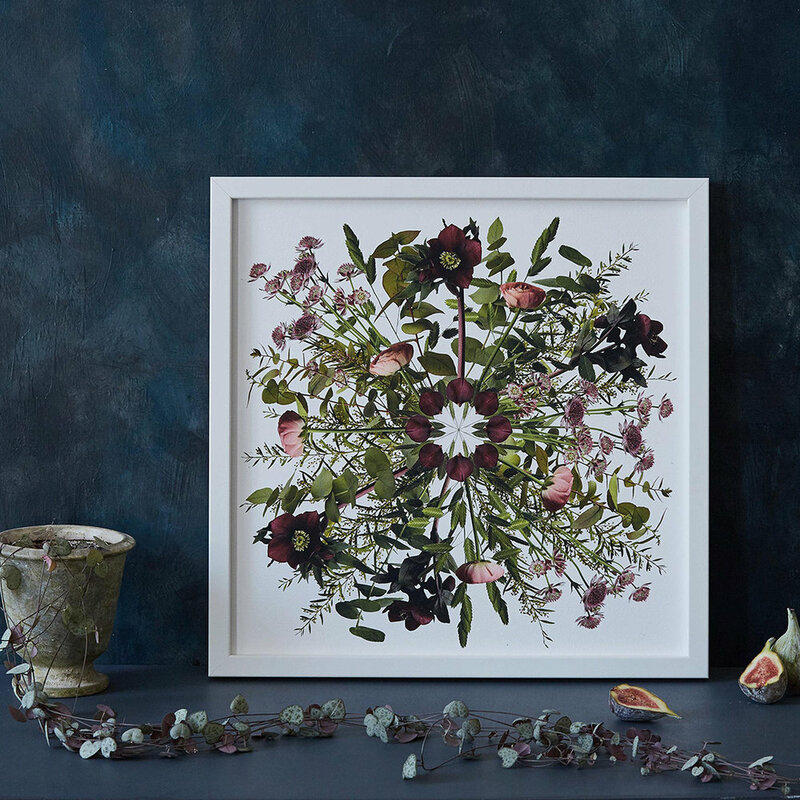 Flowers and Foliage, created by Alexandra Noble, create limited edition giclée prints of petals, stems and branches in abstract arrangements. They serve as an everlasting representation of your wedding bouquet, in a contemporary fashion, breathing new life into the idea of preserving your flowers forever. AND, exclusively for you guys, Alexandra is offering a 10% discount on commissions placed or vouchers purchased during Most Curious weekend! ·Why did you decide to set up your own business? I originally set up the venture as a form of creative outlet whilst working in an office. I now run Flowers and Foliage in tandem with my own garden design business as well as undertaking freelance work for other garden designers. Keeping everything within the flower family! I am interested in the transience of nature, and enjoy the thought that my work captures a moment in time when a bouquet or arrangement of flowers is at its best and most bountiful. 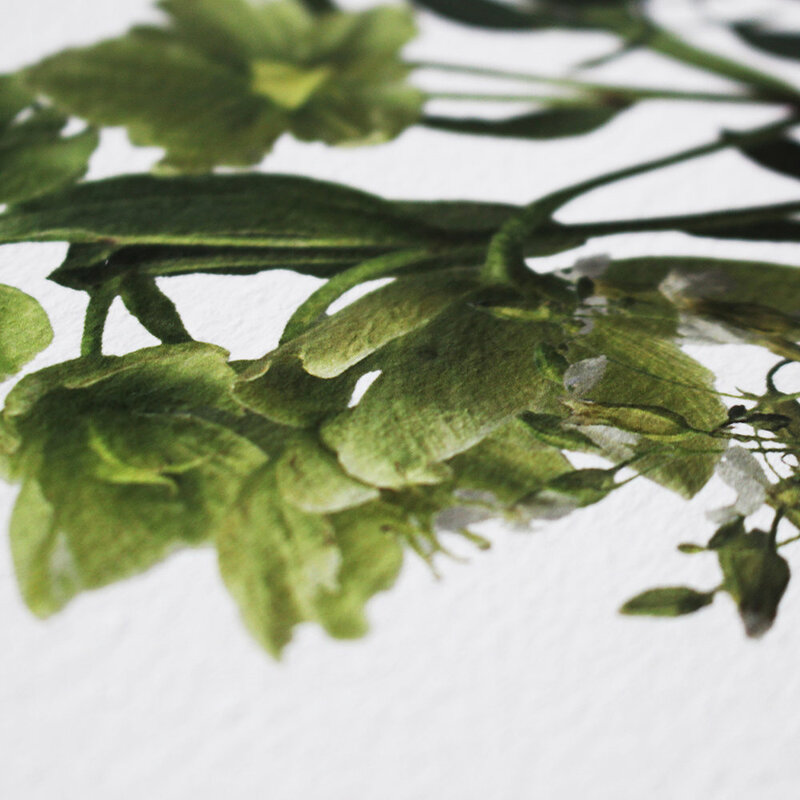 Every piece I create is bespoke and one of a kind - all I require from the couple interested in commissioning a piece is a list of the flowers and foliage to be used on their wedding day. What do you think the most Curious couples will love about your work? In my opinion the bespoke factor of each piece created is the biggest draw for clients - the service I provide is totally unique and to my knowledge there are no competitors who do exactly what I do. The prints work perfectly as a wedding or anniversary present and the clients are just as likely to be the parents or bridesmaids commissioning on behalf of the couple (usually a surprise gift.....imagine!) as the couple themselves. A highlight so far would be winning the One Show Garden Design competition where the prize was to design a garden at Hampton Court Palace Flower Show and in 2017 being awarded a place in Pro Landscaper’s 30 Under 30: The Next Generation, an accolade which recognises the Landscape industry’s top young professionals. Inspiration strikes from SO many different sources on a daily basis (you only need look at my Pinterest account with an indulgent and slightly mortifying 20000+ pins to witness this evolving stream of consciousness). 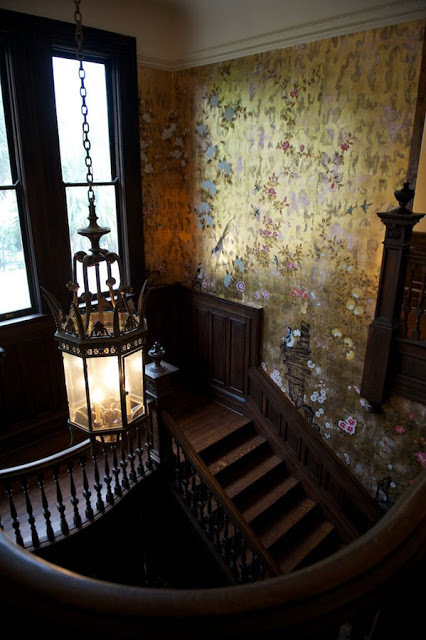 To name but a current few; De Gournay wallpapers, La Colombe D’Or Hotel in South of France, unusual planting combinations at gardens (such as Giverny and Le Jardin Plume both in France), the interior design of Chan and Eayrs and Studio Ashby as well as the recent Gucci Garden capsule collection. Who is your fave famous wedding from history and why? A standout for me would be Jane Birkin and Serge Gainsbourg’s evening celebrations. Jane in a long crochet dress looking without a care in the world is what wedding dreams are made of. It would be great to meet couples who are design focussed with creative nuptials planned. I love to hear of the ingenuity and pure creative expression that is involved with wedding planning – often the sharing of mood boards and wedding day photos is the best part of this business! I adore the flexible working hours afforded and the total creative control. See, we told you - total talented babe who's giving the people what they want and need. Come and see Alexandra at Most Curious 2018 to discuss your Flowers & Foliage print with her - tickets are available now via our shop.